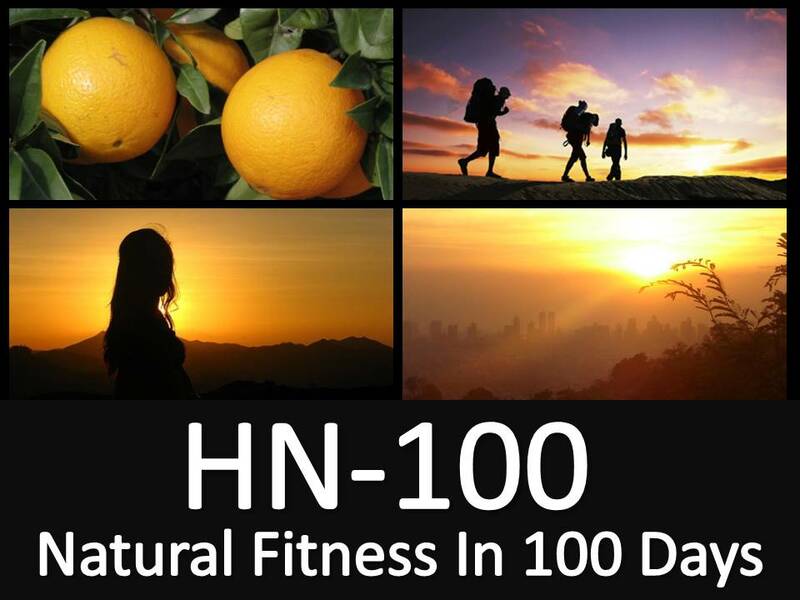 If you take our October Health Challenge, by January you will understand the HumanaNatura approach firsthand and in practical terms, possibly be in the best health and fitness of your life, and be equipped to maintain and progressively increase your natural fitness and well-being throughout your life. This entry was posted on October 1, 2017, 01:00 and is filed under Natural Communities, Natural Eating, Natural Exercise, Natural Living. You can follow any responses to this entry through RSS 2.0. You can leave a response, or trackback from your own site.